Rahul Gandhi’s lawyer Kapil Sibal today told the Supreme Court that the Congress Vice President never blamed RSS as an institution for the assassination of Mahatma Gandhi and he only referred to some individuals in that organization. 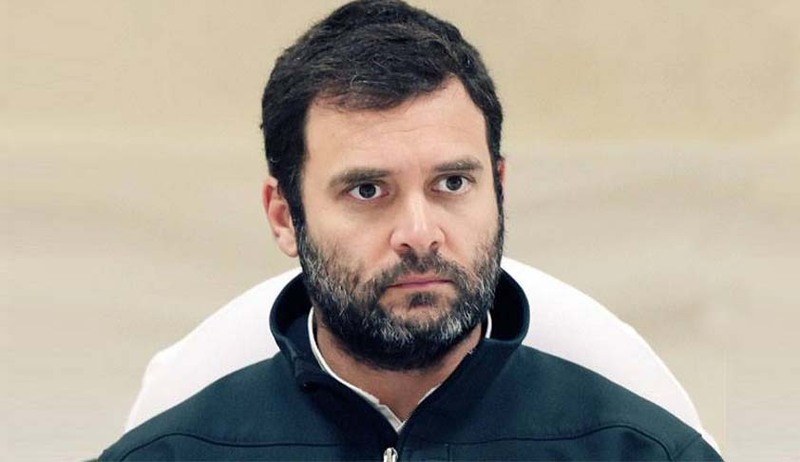 Rahul is facing a trial for defamation case in this regard filed by an RSS activist Rajesh Kunte in a magistrate court in Maharashtra’s Bhiwandi. The comments were allegedly made during an election campaign in 2014. Reading out an affidavit Rahul had filed in Bombay High Court, Sibal said “Rahul Gandhi never accused RSS as an institution for the crime. He had only blamed certain individuals of that organization for it. There is no collective denunciation of the RSS”. The clarification assumes significance as on July 19, the last date of hearing, Justice Dipak Misra and Justice Rohinton Nariman had categorically told Rahul’s lawyer that a “collective denunciation” without any proof prima-facie amounted to defamation and if he cannot establish that he had made such a statement “for public good”, he will have to either apologize or face trial. The court was hearing Rahul's plea challenging the March 10 order of the Bombay High Court which dismissed his plea. Refusing the quash the case, the bench had on July 19 observed that prima-facie they were of the opinion that there was a collective denunciation and Gandhi will have to face trial and lead evidence to prove that whatever he is alleged to have said was for public good. The Congress leader then approached the High Court seeking exemption from appearance and quashing of the complaint. "We have upheld the criminal defamation law. The purpose of the law is to make people obey the law so that there is harmony rather than anarchy. The law is not against the right to freedom of speech. Freedom is not crippled or cut. Everyday a writer, politician will speak something and there will be litigation. The purpose of law is not to turn people to into litigants", the bench had told senior lawyer Haren Rawal who had appeared for Rahul on that day.